the level of Japanese proficiency required for acceptance in tertiary education. 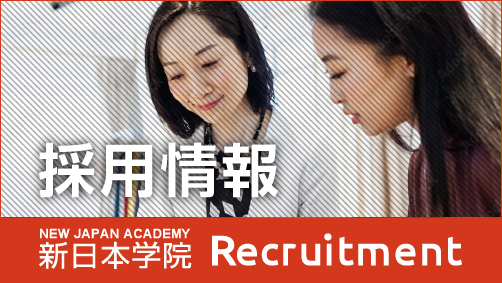 the course will proceed to prepare for tests such as JLPT and EJU. Tailored study guidance provided according to the educational goal of each student. If desired, general subjects, mathematics, and English can be available as elective subjects. Classes are divided according to your proficiency levels, or by the category of tertiary education you wish to enter. On top of the main text “Manabou! 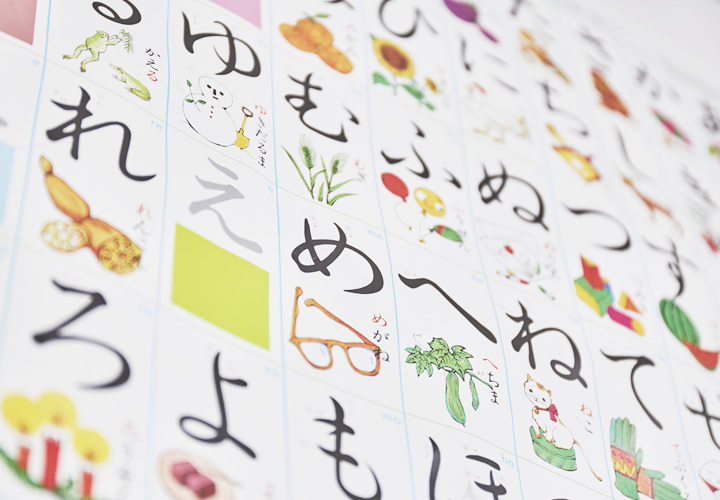 Nihongo”, writing instruction and conversation sessions with the original teaching material are offered. A homeroom teacher is assigned to each student so s/he can provide support specific to individual needs. When the matriculation time approaches, you will receive meticulous support with the process of applying to the educational institution of your choices. From filling out the application form to having mock interviews, all the support you receive will certainly propel you toward achieving your educational goals. To gain admission to educational institutions (University, Graduate school, college) of your choice. Those wishing to proceed to graduate school will need to pass a selection exam. When passed, special lectures will be available. Completed 12 years of education in the country of origin or equivalent. Wish to go into higher education in Japan and is committed to achieving one’s goal through steady efforts.